SMIDGE OF THIS: Five On Friday ::: Featuring a New Makeup Fave. It's the third best day of the week (Saturday and Sunday are in prime position, and in that order). 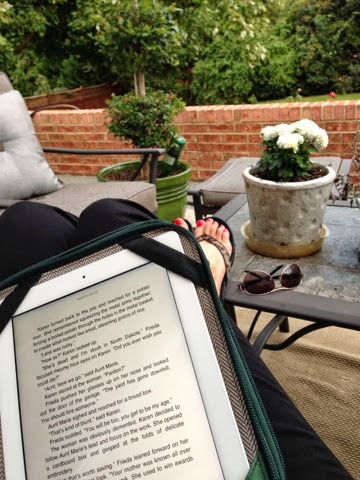 Now, let's celebrate with some Five on Friday link-up fun! I follow Mrs. Lilien on Instagram (@mrslilien) and I just love her updates. She's the cutest. 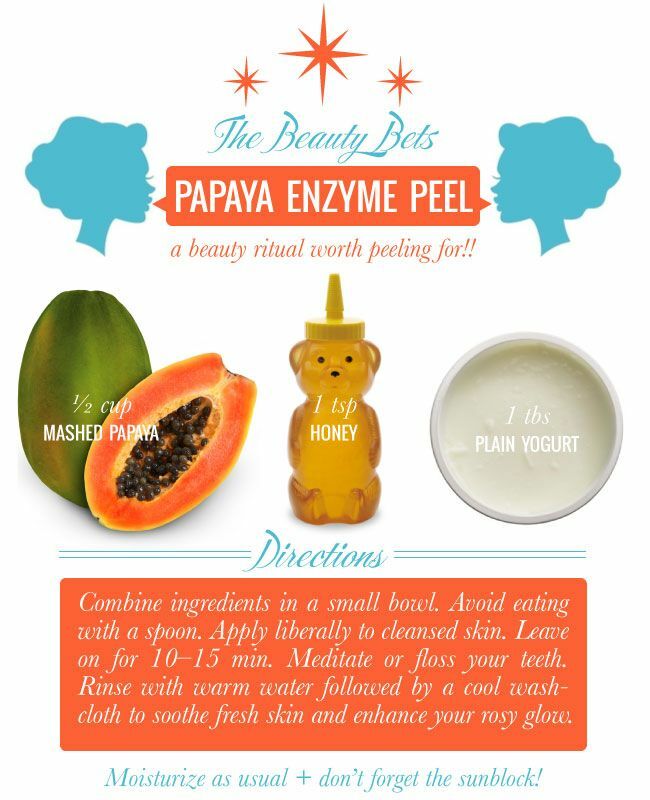 I spotted the below papaya enzyme peel recipe on Pinterest from her blog and I'm intrigued! Have you ever tried any homemade peels or facials? I am so, so, SO x 1000 excited to rave about this product. 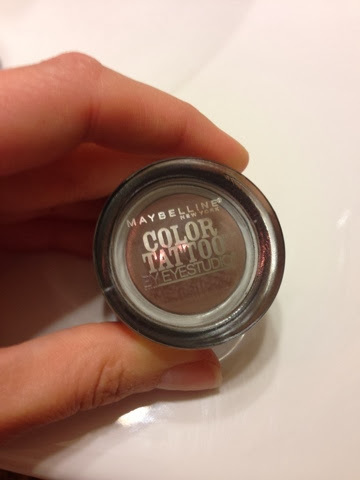 I purchased Maybelline's Color Tattoo eyeshadow in Tough as Taupe the other day. It is on special at Walmart for less than $5 (here). Walmart is not very tolerable in general but you can't deny that the prices are sometimes worth it. Expect a full review of this amazing eyeshadow next week along with pictures of me on the way to work, on the way home from work, and right before bedtime. It's remarkable. Halloween has officially arrived at our home. We have decorated the indoors and outdoors. I'll be sharing photos as we wrap up just a few more details, but I can't forget to mention this adorable needlepoint pillow I found at Michaels! It was $14.99 and 40% off (no coupon needed this past week). How adorable! I was in Old Navy the other day when I saw this sweatshirt (currently on sale for $8.00, down from $20). Loved it. I will positively live in this during the chilly months. And what a steal! My store didn't have my size, so I hopped online. I ordered an XS and a S -- not sure which one I'll like, but I can return the other one in store which is so easy. I've been wanting to try that eye shadow for awhile! I'm definitely looking forward to your review of it! That pillow is so adorable and so is that sweatshirt! You found some great deals this week! Love Old Navy. We haven't decorated for fall or Halloween yet. Hopefully, we will get around to it this weekend. I agree that Walmart is not very tolerable, especially a few here in the QC. Thanks for the intro to Mrs. Lilien! 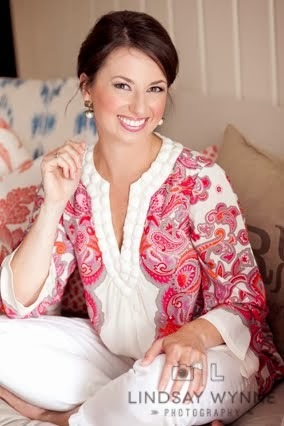 Love her blog. Very intrigued about that Color Tattoo eyeshadow! 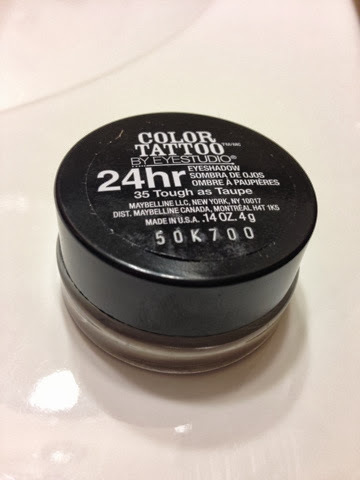 I'm running low on my Mac Bare Study paint pot that I use for my primer - do you think this could work as a dupe? Thanks for telling us about the eye shadow, I can't wait to see what it looks like on. How cute is that pillow!! Love that sweatshirt! I wonder if they deliver to Europe.... The book is also going on my to-read-list! Been using the shadow for awhile now and love it - as a primer and alone. I have a shimmery light gold /neutral and a lighter purple. That eyeshadow is everything! Love it in Bronze. Happy Friday! 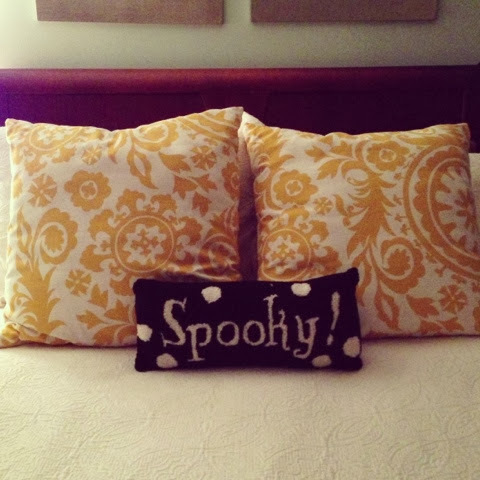 I die for the "Spooky" pillow! So cute!! =) Isn't this October weather an instant mood changer?! Perfect for your old navy sweatshirt! Love your favorites this week. Have a great weekend! I saw that sweatshirt the last time I was in Old Navy and loved it. I'll have to get it now with it being such a good price! Thanks for sharing! Too funny I was randomly in Old Navy yesterday and I had that sweatshirt in my hand! But I put it down because I had already gone a little overboard in my retail shopping yesterday! I do love Old Navy- haha thanks for giving me a reason to shop today! Enjoy the weekend! that sweatshirt looks SOOOO cozy and perfect for this time of year...Old Navy has had some REALLY cute stuff this season!! Looking forward to the eyeshadow review--LOVE a good (inexpensive) shadow! Oh how I love Old Navy's Fall/Winter line this year...but $8 makes it even better! Since having the baby, Old Navy has become my go-to for cute clothes...I'm really impressed with what they've got for Fall/Winter. Also, I'm dying over that pillow....SO CUTE! I've rediscovered Old Navy and that's a HORRIBLE thing for me! At least I have a BananaCard to earn some serious reward dollars! Love that sweatshirt and what a great price!! Also love the Halloween pillow...I really need to buy some fall/halloween decorations for my house! I love this time of year! definitely went and looked for that pillow but had no luck! I tried to get that sweatshirt a few weeks ago but it was sold out! I ended up getting the other one. loving it!! love that pillow, and that sweater! I think I need them both.